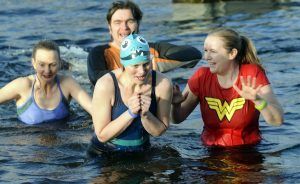 To kick-start our year-long fundraising campaign in 2019, the CCF team splashed out and ventured into the cold waters of Lake Windermere, all without wetsuits and thermals, on 8th January, raising £6,000. It’s all part of a year of special events called “Giving Back, Looking Forward” which will celebrate the charity’s achievements to date and encourage the community to also get involved in their own challenges to help raise £250,000 for the Cumbria Fund. If you’re interested in doing a challenge, tell us all about it here, and set up a fundraising page, using TotalGiving, here. To help you raise as much money as possible, read our 20th-Anniversary-Fundraising-Guide to help you out. 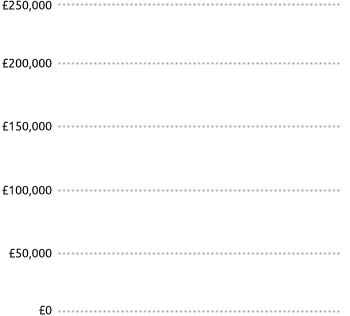 The Cumbria Fund supports around 50 community projects each year. The money helps a wide number of people, including youngsters, vulnerable adults, the disabled, those recovering from illness, the unemployed and low income families. Read the Cumbria Fund grant stories here.